Kennedy Reid had the opportunity to attend the JMD Ross Annual Charity Event to help raise funds for The Exodus Foundation. Stuart Freeman, our director, presented a donation to help the foundation with the provision of frontline services to the homeless including mobile shower services, providing food and primary healthcare support. Read more here. Kennedy Reid proudly sponsored our talented Account Manager, Críonna Doyle, for the Blackmores Sydney Running Festival on Sunday, 16th of September 2018. Críonna ran a WHOPPING 42 KILOMETERS marathon to raise money for the Black Dog Institute to help reduce the stigma surrounding mental illness and ‘creating a mentally healthier world’. Críonna raised over $1,200 and completed the marathon beating her personal best record with 3 hours and 45 minutes! What an achievement, well done Críonna! Since we started as an organization, Kennedy Reid has always been passionate about charity work and giving back. In 2017, Kennedy Reid announced its partnership with exceptional charity Dreams2Live4. Dreams2Live4 makes dreams come true for patients who are living with metastatic cancer (meaning any cancer which has spread). For anyone who has lived with or has known someone who has lived with cancer, they know it can be an overwhelming and arduous journey however Dreams2Live4 aims to renew patients’ purpose and bring their dreams to fruition. It is the only charity of its type for adult patients in Australia and through continuous growth & support, they are spreading hope for more and more families each month. 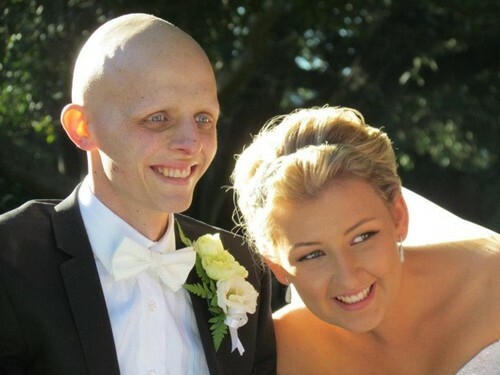 Their dreamers range from 17 years old, from all walks of life, with all types of cancer, and they all have their own unique dreams including weddings, outdoor adventure experiences, getaways, family reunions or meeting their celebrity idols. In this exciting new partnership, Kennedy Reid will be making regular donations through placements made to Dreams2Live4. This means our contributions will extend beyond Kennedy Reid allowing our client base to also be involved in this incredible cause and force of good. Throughout the year Kennedy Reid works together with the Ronald McDonald House Charities, a non-profit organisation that provides a range of support to seriously ill children and their families when they need it most. In addition to making annual corporate donations, Kennedy Reid host evenings for the families throughout the year in which we provide meals and entertainment for the children and parents to give them a break. 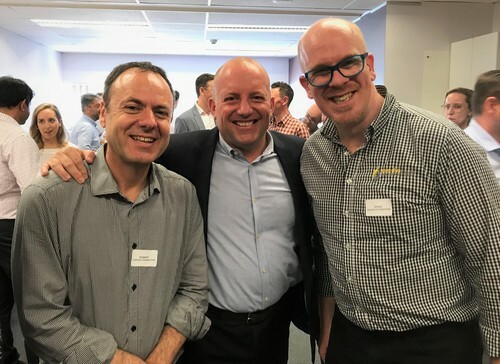 Kennedy Reid has also participated in fundraisers across NSW in which each staff member can get involved to support the Ronald McDonald House Charities and actively contribute to the amazing work the organisation does.